School safety is more complex today than ever before. That’s why thousands of schools and districts use our market-leading SafeSchools programs to better manage compliance and prevent serious safety incidents across their campuses. 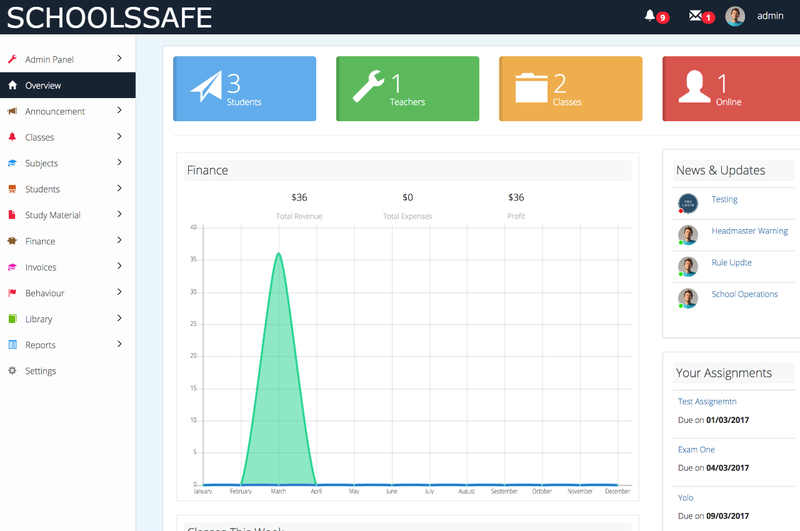 The idea for SchoolsSafe came about in early 2018 when the founder encountered a problem. School safety in Tennessee and all over the world isn't up to par to today safety standards that a school should have. School safety in Tennessee and all over the world isn't up to par to today safety standards that a school should have. As being a father and seeing that his children school didn't have a school safety management system that met the needs and safety of parents, teachers and administrators. The founder decide to take action and build the worlds first Safe school compliance solution. 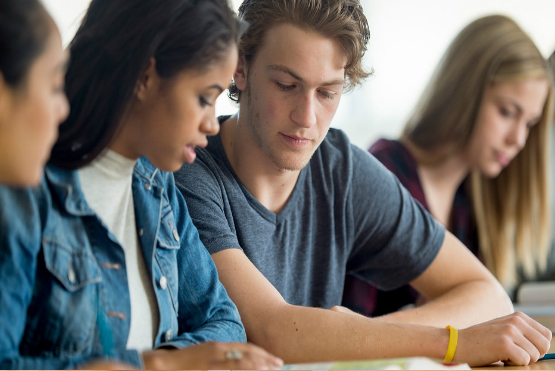 SchoolsSafe are proven to help busy administrators save time and money, but most importantly, help make your district even safer for students, staff, and parents. 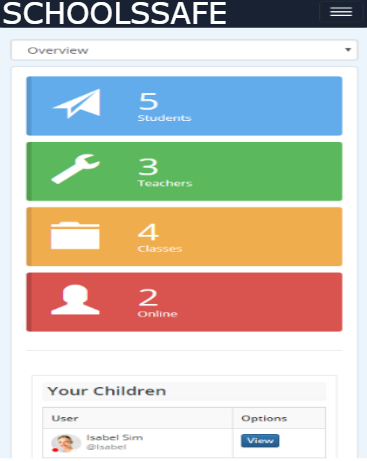 "A safer school starts here"
Get easy access to student particulars, their grades, schedules, attendance, address, parents info, disciplinary records, extra-curricular activities, and any reports, anytime. 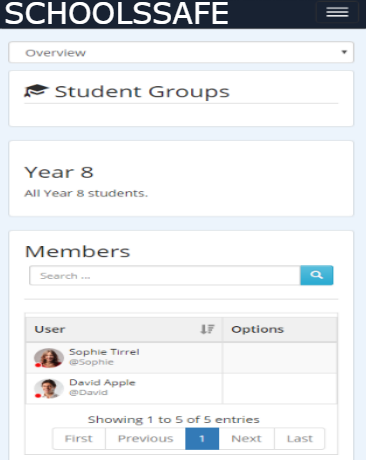 Track your teachers' particulars, addresses and other data. SchoolsSafe.org is always online so your teachers can access their schedule anytime. 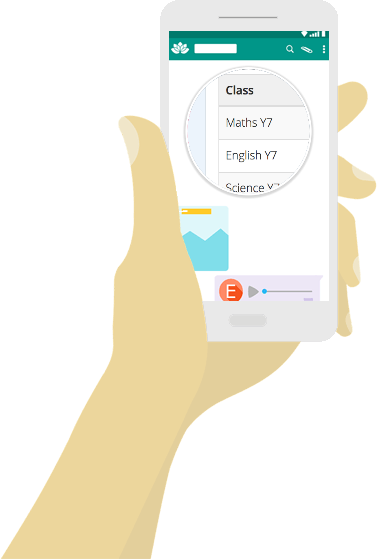 Teachers no longer have to spend hours poring over gradebooks, papers, reports, and calculators. SchoolsSafe does all of the calculations, updates, and reports associated with grading. This makes grading more efficient and reduces calculation errors. Working closely with Parents, Students, Teachers and Aministrators to keep our schools safe from any type of violence or odd behavior. Parents can view behaviour records and report of student. Administrator or security can monitor the behaviour records and reports of students. Security or Law enforcement can access the entire behaviour records and reports of students without alarming other students or faculty. Find Out How SchoolsSafe.org Can Make Your School Safer! Contact us for special pricing if you have more than 700 students. 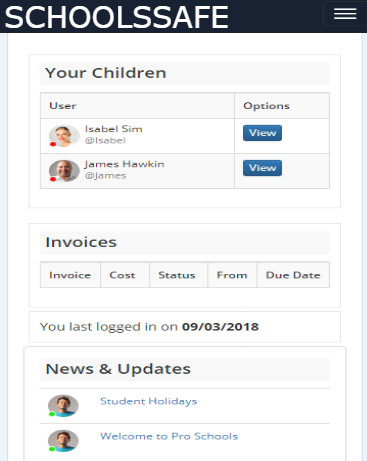 SchoolsSafe is an safe school compliance solution school management system that allows you to manage admissions, student information, students behaviour, scheduling and grading functionalities anytime and anywhere. Our technical support can assist you with any technical problems you may face. Support is provided throughout the week by email ([email protected]), by phone as well as live chat anytime during weekdays. This is absolutely free of charge. Does SchoolsSafe offer custom software development? How does SchoolsSafe ensure my school's data is safe from loss? We provide our clients with several online credit card payment methods which include Visa, Master Card and American Express. We accept currency in US dollars and our payment gateway is powered by Braintree. 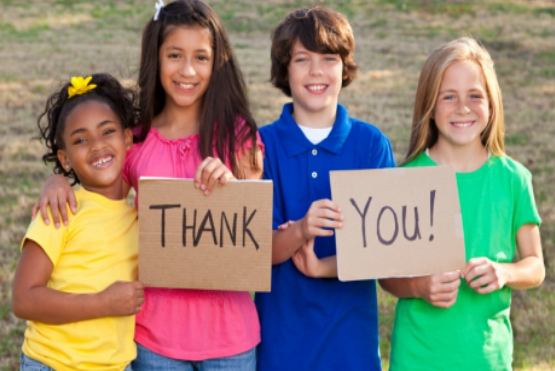 We understand the value of building mutually beneficial relationships and associations with companies and organizations – and offer the Schools Safe Referral Program to further these relationships. Our program offers great cash rewards while ensuring that minimal effort is required on your end – we invite you to Sign Up today. School safety is more complex today than ever before. That’s why thousands of schools and districts use our market-leading SafeSchools programs to better manage compliance and prevent serious safety incidents across their campuses. Our programs are proven to help busy administrators save time and money, but most importantly, they can help make your district even safer for students, staff, and parents.